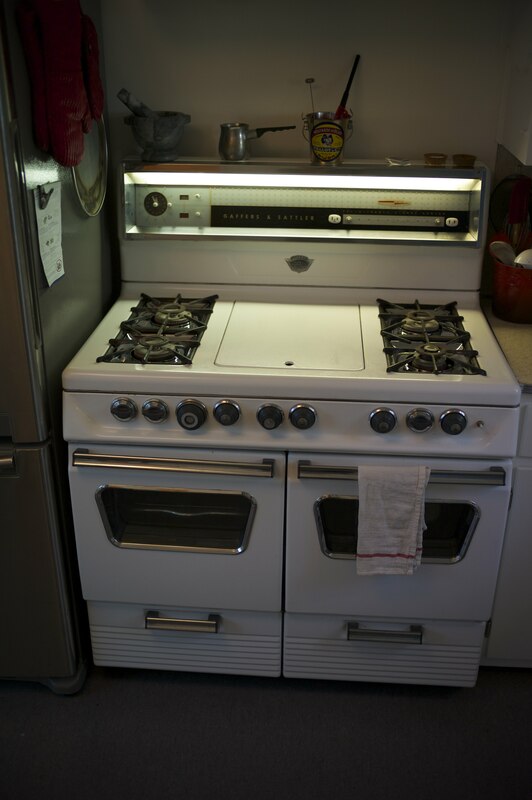 I remember really liking the stove you used in your renovation (just from pics) and wondered where you found them and if they were pricey? Just trying to do a few upgrades. Such a rock and roll conversation, right? Well, it turns out I actually had some advice for her. 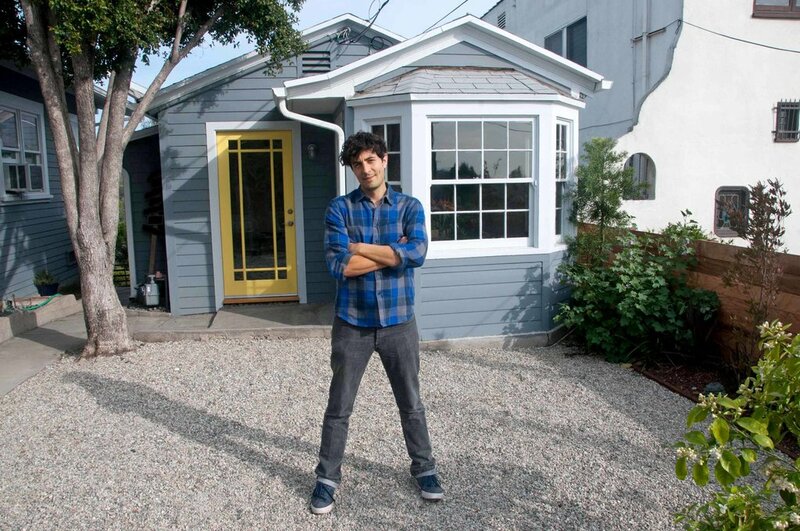 These are lessons I learned when renovating my house—the house I recently wrote about in the Home & Garden section of the New York Times. 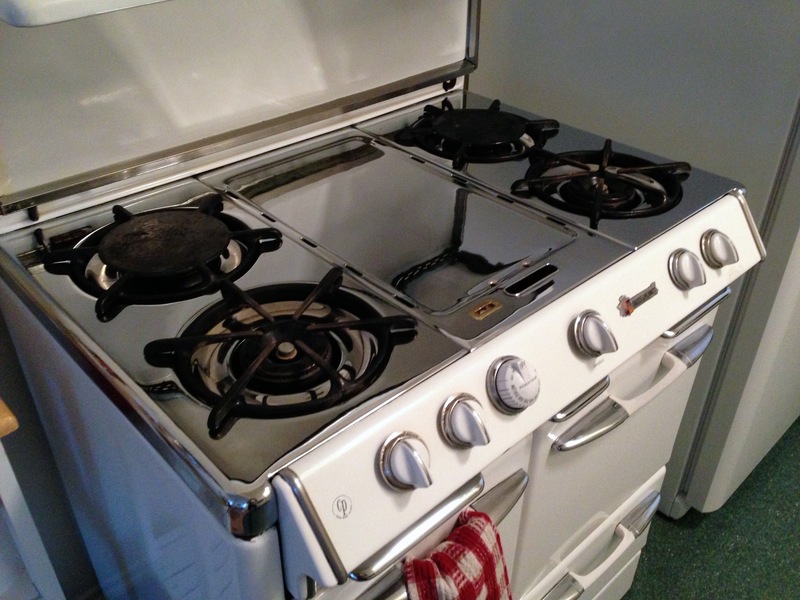 I found my stoves on Craigslist – they were in pretty mediocre shape when I got them, but I had them serviced and then re-chromed all the chrome pieces. The cost was $800 for 2 stoves, delivered. Servicing was about $125 and rechroming was $500 for the 2 stoves. One is a Gaffers and Sattler (harder to find, don’t recommend as parts are weird and hard to replace) and the other is an O’Keefe & Merrit – these are everywhere, and places do restore them. See if you can find one already restored if you don’t want any hassles. 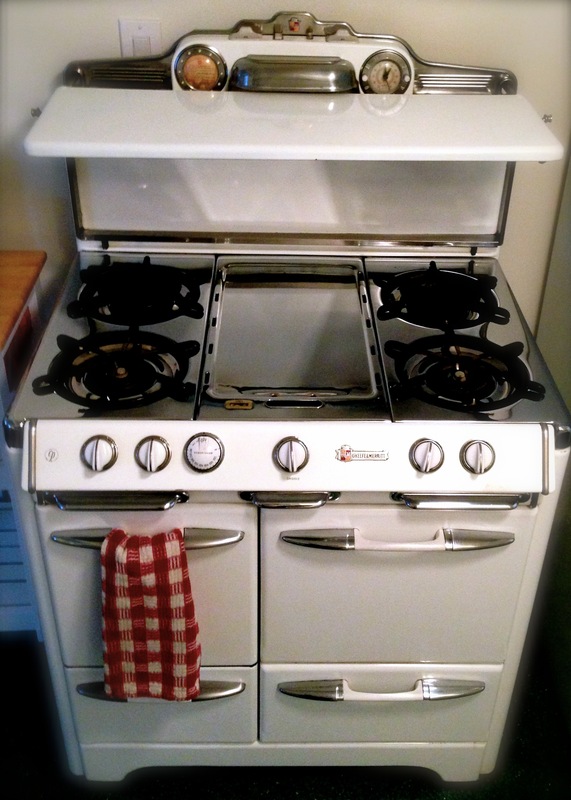 Do a search for “antique O’keefe stove nashville” and see what comes up or check craigslist. If you find one on craigslist, make sure you go through it stem to stern to make sure everything lights and works. I didn’t, and I wish I had! Then I quickly checked Nashville craigslist and found this ad for an O’Keefe for $200. If you need service on the east side of LA, I loved this guy at Eagle Rock Appliances. If you need any parts re-chromed (if any of the chrome is rusted) I took mine to General Plating, south of downtown. They weren’t very fast or cheap, but they did a great job and I couldn’t find anything cheaper. The Gaffers and Sattler stove is in my house, and the O’Keefe is in the guest house I rent out on Airbnb.